Prefer your classes on your favorite mobile device? Here are our picks of the latest meditation and yoga apps for your smartphone or tablet. Let us know yours. 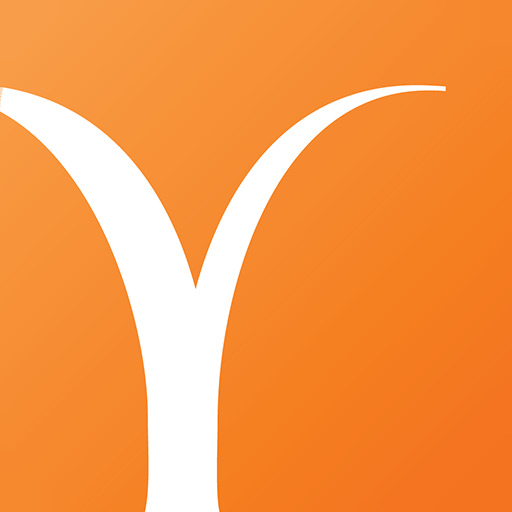 An in-house favorite… Yoga International has an app! Take classes, download for offline use, read and favorite articles, deepen your practice with challenges and workshops, and so much more. Click here to learn more! This is an easy-to-use selfie-app. One of the top-rated on iTunes for iPhone for FREE. Nice variety of styles and types of yoga to choose from. These 20-minute classes work for anyone’s schedule. Available for iPhone, iPod touch, iPad, or Android phones for $3.99. This easy-to-use app boasts a clean, straightforward design, offers 30 classes that last anywhere from 15 minutes to an hour, and gives detailed information and advice on more than 280 poses. Great for beginners as well as more advanced practitioners, Yoga Studio is worth its $2.99 price tag. Available for iPhone and iPad. Although this app is pretty pricey ($9.99), we think it’s well worth the cost. Sivananda-style yoga classes vary from 15-minute breaks in the day to full-on 90-minute classes for all skill levels. This app from bendyware allows you to customize classes, play your own music, and modify poses. Includes meditation and pranayama practices, too. Available on iTunes for iPhone, iPod, and iPad. A cheaper option at $1.99, Authentic Yoga also gives you the option to customize your yoga sequences. Tara Stiles, a “yoga rebel” and founder of Strala Yoga in New York City, demonstrates the poses in this easy-to-navigate app. Deepak’s explanation of the ancient practice of yoga ensures that you’ll never confuse it with a fitness routine. Available on iTunes for iPhone and iPad. Sweet practices, plenty of good information for pregnant women, and Ayala’s soothing voice all conspire to make this $2.99 app perfect for women at any stage of pregnancy. Available on iTunes from Naked Buddha for iPhone, iPod touch, and iPad. For only $1.99, this prenatal yoga app by Dawnsun Technologies offers clear instructions and shows practices and modifications for women in their first, second, and third trimesters. Available on Google Play for Android phones. Also available on iTunes for iPhone, iPod Touch, and iPad. This mostly free app has yoga for everyone (beginners to advanced) and everything (fitness, weight loss, strength, and flexibility)—with decent instructions from certified yoga teachers. Choose sessions lasting from 10 minutes to 45 minutes. Available on iTunes for iPhone, iPad, and Google Play for Android phones. You no longer have to peek at the clock to know how long you’ve been meditating. Instead let this timer app gently guide you into and out of your practice using Tibetan singing bowl chimes. See how your practice is evolving by using the session logs and statistics provided and by writing in the included journal. Its Insight Connect feature allows you to feel part of a worldwide community and share your journey with others along the path. The app is free but has a number of premium enhancements that cost extra. Available for iPhone, iPad, and Android phones.